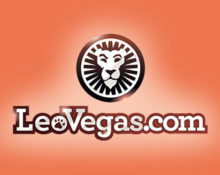 LeoVegas – Kick-Off for Prizes! 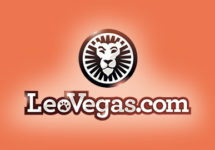 Win signed football merchandise and cash! Summer’s almost here and with that the start of the 2018 FIFA World Cup in Russia. 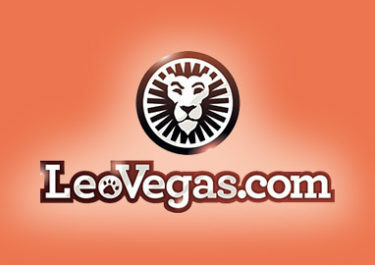 LeoVegas is kicking-off the football action early with lots of prizes for playing in their exclusive Live Casino section, Chambre Séparée. Collect tickets to get your paws on football memorabilia, cash and much more. Then keep checking back as there will be more campaigns throughout the World Cup weeks. Ready for the 2018 FIFA World Cup? Maybe missing the right football shirt or other memorabilia to get into the mood? 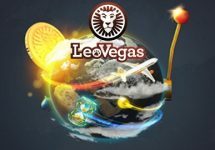 Then LeoVegas is the place to be as they kicked-off the action early with a giveaway of signed merchandise from top footballers, cash and much more. Earn your tickets to the prize draw by playing on the Live tables in their exclusive Chambre Séparée section. 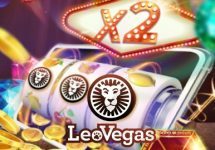 Collect bonus cards when you play daily between 19:00 – 02:00 CET on any of the eligible tables. Each bonus card will be converted to one ticket for the prize draw.